The littlest big dog in the bunch, the Pomeranian is a delightful addition to the family! These dogs originate from Pomerania and are descended from the German Spitz line. This breed is a royal favourite due to their size and temperament. More stringent breeding practices have made the breed even smaller than normal which makes its other name, the Zwergspitz (Dwarf Spitz) an apt monicker. Like most toy dogs, Pomeranians can be considered small or even tiny but that doesn’t stop them from moving around like a big dog. Even when they’re adults, they still look like and act like puppies! 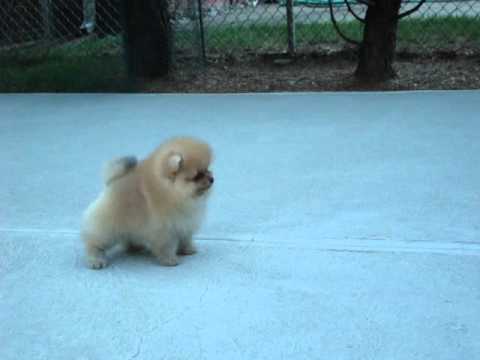 There is a regal manner in the Pomeranian’s gait which makes them very graceful to look at even if they are tumbling around the floor, playing. Pomeranians have very thick coats which collect heavily at the mane and the tail. They are very compact and have a sturdy body which is a good thing since they live very active lives. Pomeranians may be small but don’t let that fool you. They are very smart and rambunctious, which is often a recipe for disaster. Surprisingly, this puppy is able to pull it off with aplomb. Pomeranians are very extroverted and love to be the center of attention at all times. Pomeranians live very long lives and can reach ages of 12 to 16 years. Pomeranians have thick luscious coats that need a lot of grooming to ensure no matting occurs. Pomeranians are rambunctious by nature and will spend the majority of its day playing so they get plenty of exercise on their own. One of the rarest disorders found in Pomeranians can rob it of its crowning glory. This disease is akin to alopecia and can severely thin out its fur throughout its entire body. What’s worse is it can turn the entire skin black. So make sure you check for any signs of skin disorders and immediately take action to counter it. 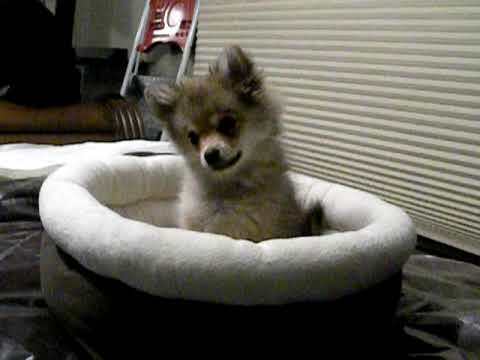 If you want a dog that never seems to get out of its puppy stage, get a Pomeranian! 4 Pomeranian puppies for sale near you. Should be the credo of the Pomeranian puppies for sale. The Pomeranian is a big dog trapped in a little dogs body. The Pomeranian tends to live in a big way. The Pomeranian lives the extreme. The Pomeranian is believed to be the descendant of Spitz type dogs. 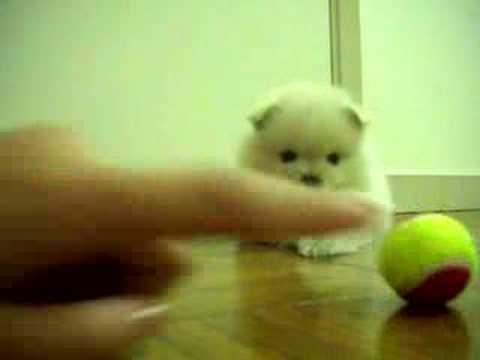 The Pomeranian puppies for sale are actually the downsized version of the original Pomeranian. The Pomeranian which was developed in the region known as Pomerania, which is todays Germany and Poland, weighed around thirty pounds and was pure white. These dogs were used as herders. In the nineteenth century the Pomeranian was bred down and colors introduced into its bloodline by Queen Victoria of England. In the latter nineteenth century the breed standard was set and the Pomeranian was recognized by national kennel clubs in England and America. The Pomeranian that is the standard today may have lost some of its physical statue but its heart remains just as big. The Pomeranian puppies for sale will never be called laid back. The Pomeranian is full of energy and affection. They are the most independent of the toy breeds. Put these qualities with the Pomeranians acute intelligence and there is a real need for early training and socialization of the breed. 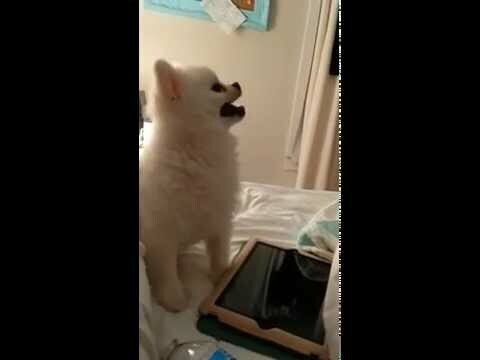 The Pomeranian if given the chance will take on the role of boss. It is essential that this small dog have distinct pack boundaries set by its owner and family. Once this is established the little big dog mentality of the Pomeranian will be a complete joy. The Pomeranian is eager to learn new things and excel at activities such as agility trails, and fly ball. The Pomeranian with all its energy and personality makes a wonderful lap dog. It loves the company of its family. 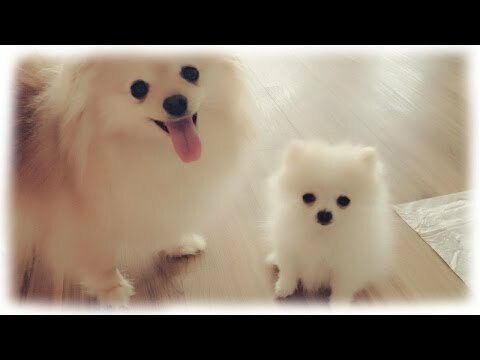 The Pomeranian has the heart of a big dog but is quite dainty, and should be supervised when handled by small children for its safety. The Pomeranian will only weigh about seven pounds when full grown, and stand no taller than twelve inches tall. The size of the Pomeranian puppies is one of their distinguishing characteristics but there are others. One is the Pomeranians abundant double coat. The undercoat is thick and soft, while its outer coat is long profuse and coarse to the touch. Its shiny outer coat can be found in all colors with or without various markings. The feathered tail that lies flat against the back is another trademark of the Pomeranian. Its fox like ear are yet one more. The size and coat require more attention than some other small breeds, but none should be deal breakers. The Pomeranian puppies for sale will need a daily walk and any other exercise that includes its mental athleticism will contribute to a happier dog. The Pomeranian that is well exercised will find any dwelling suitable. The health of the Pomeranian is generally good although they may suffer from early tooth loss and slipping kneecaps. Check with your vet, they are a great resource for any pet health concerns. Grooming is a once a week chore, but no big deal since this is a wonderful lap dog, and grooming time can be lap time. 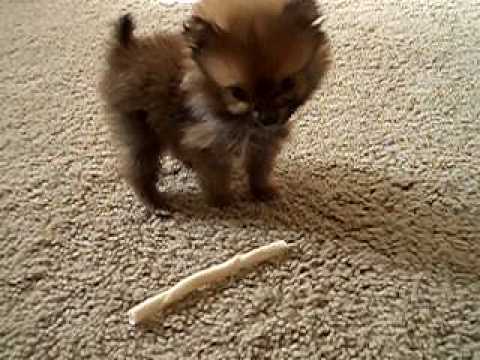 The Pomeranian puppies for sale will give you all the big dog action in a little dog package. They are just the right size to relax with in your lap on a lazy day or during the evening wind down. The Pomeranian is the best of both worlds. This is a nice way to make your life easier and save time searching for your Pomeranian dog’s puppy for sale. Once your email alert is put in place, all you have to do is check your emails regularly! You can create several email alerts, should you wish to do so.